Poltergeist is a remake 1982 horror film. The 2015 version of Poltergeist stars Sam Rockwell, Rosemarie DeWitt, Jared Harris, Nicholas Braun, Jane Adams, Saxon Sharbino, Kennedi Clements, Kyle Catlett, Susan Heyward, Soma Bhatia, and Karen Ivany. 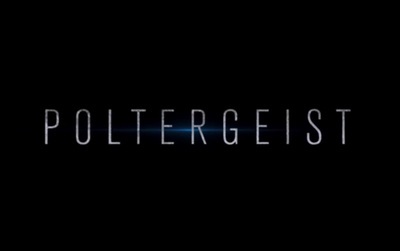 Pick up the original Poltergeist Digitally Remastered!